Sobha Morzaria Grandeur near Diary Circle houses 129 units and has 3 BHK, 4 BHK and 4 BHK Duplex Penthouses on offer ranging from 2190 sq. ft to 6444 sq. ft.
Sobha Marvella in Sarjapur Road boasts of features such as an Indoor Badminton Court, a Swimming Pool, a Library and a Gents Saloon. 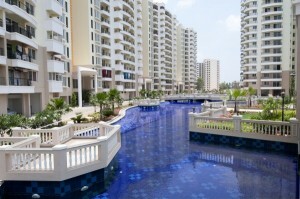 Puravankara is one of the leading real estate developers operating from Bangalore. Puravankara developers is a listed company. Sobha Althea near Yelahanka consists of 176 super luxury apartments with 3 BHK, 4 BHK and penthouses being the options available. Sobha is one of the leading real estate developers operating from Bangalore. 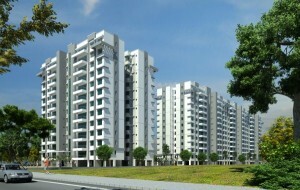 Sobha developers is a listed company. Easily accessible to places such as Total Mall, Electronic City and Koramangala, Sobha Eternia presents one with an opportunity to enjoy a lush, green lifestyle right in the heart of Bangalore city.